If you were expecting Quantum Break and Max Payne developer Remedy Entertainment to work on a sequel to Alan Wake just yet, think again. The company’s next game is CrossFire 2. Well, the story for CrossFire 2 to be specific. “At the CrossFire Vision Summit held in Shanghai during the China Joy 2016 conference, Smilegate revealed that Remedy is responsible for developing the story mode for the upcoming CrossFire 2,” the developer posted on its website. “Smilegate specifically chose Remedy to bring our unique blend of storytelling, memorable characters and inventive gameplay to CrossFire’s global audience,” the post continues. 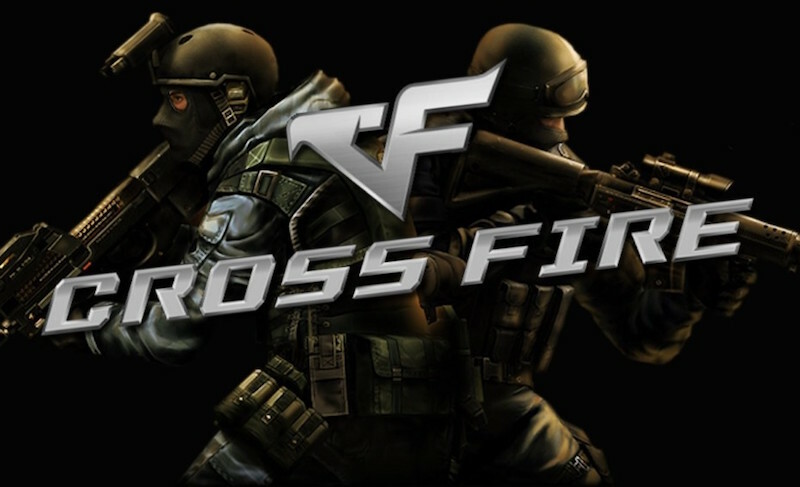 CrossFire 2 is the sequel to Crossfire, a first-person multiplayer shooter similar to Counter-Strike created by South Korean developer SmileGate. Most of CrossFire’s audience is in China and South Korea with the game reportedly raking in close to one billion dollars in China alone in 2013. A movie based on the game is also in the works. Granted Remedy has shown it has the narrative skills to craft compelling stories as the likes of Alan Wake and Quantum Break have proven, but these are games which have had a predominantly Western audience. How it adapts to a franchise that is popular in Asian regions what with cultural nuances and difference in storytelling could make or break CrossFire 2. Or perhaps it’s a signal of Smilegate’s intentions of bringing CrossFire 2 to a larger audience beyond Asia? Only time will tell.